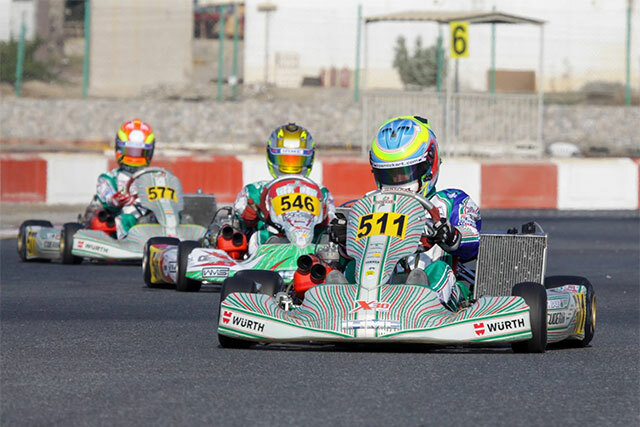 Racing with the Scuderia team Tom won the 2016 / 2017 championship title for the X30 Challenge UAE in the shifter class. With a perfect score across all rounds Tom finished the championship 88 points ahead of his nearest competitor. 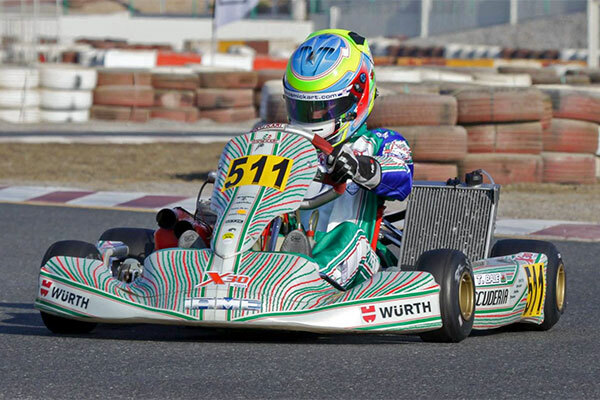 Winning the championship gives Tom an entry to the X30 International final held in Le Mans. Tom will compete in the X30 Super Shifter class. 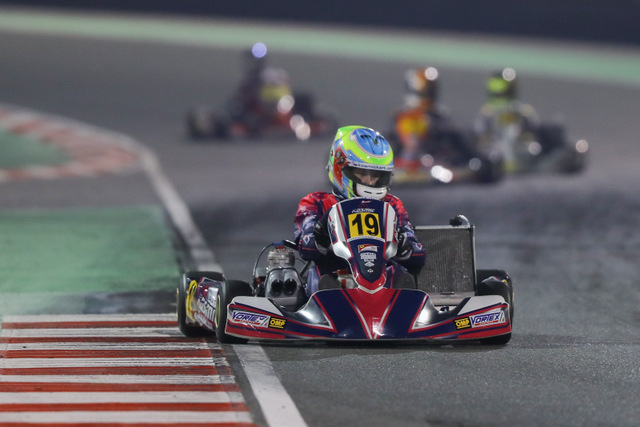 Tom continued to dominate the X30 Shifter class at the X30 Challenge UAE with a 1st position finish in the final at round 3 of the 2016 / 2017 championship. 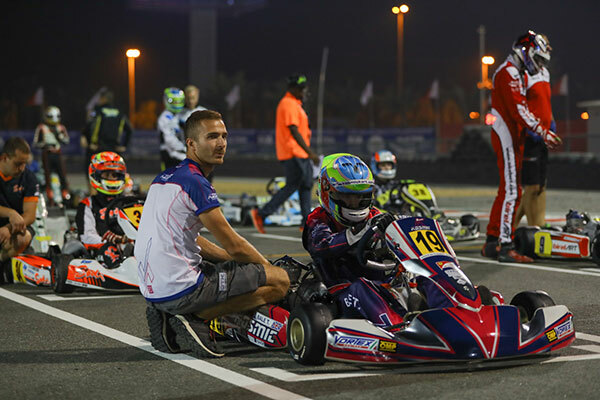 Tom took part in the CIK Karting World Championship held at the Sakhir kart circuit in Bahrain. Tom raced in the OK class with the Kosmic Factory Race Team for this event. 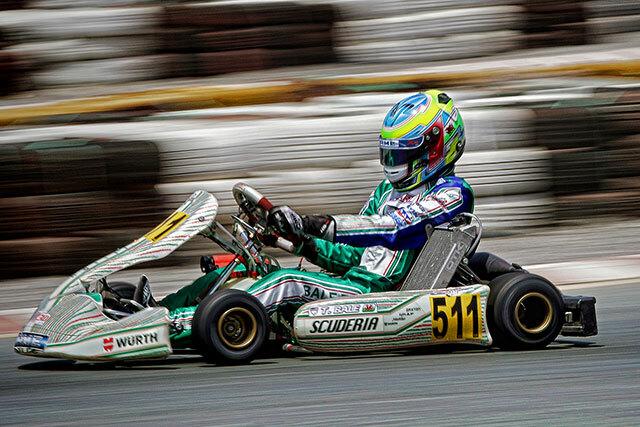 Tom finished 2nd in the final of the X30 Super category at the 2016 IAME International Final. 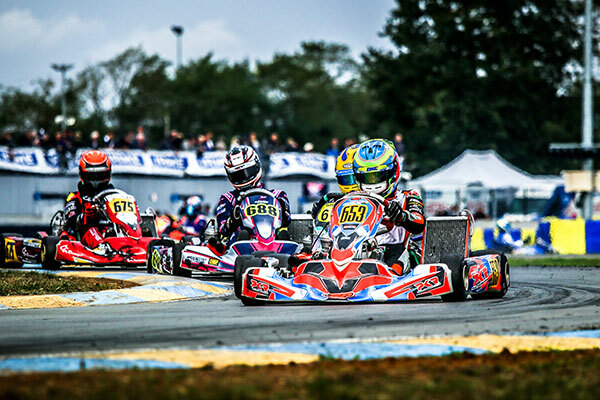 The IAME international final at the Le Mans kart circuit in France is an annual race featuring drivers from each X30 championship around the world. This year Tom raced in the X30 Super Class. 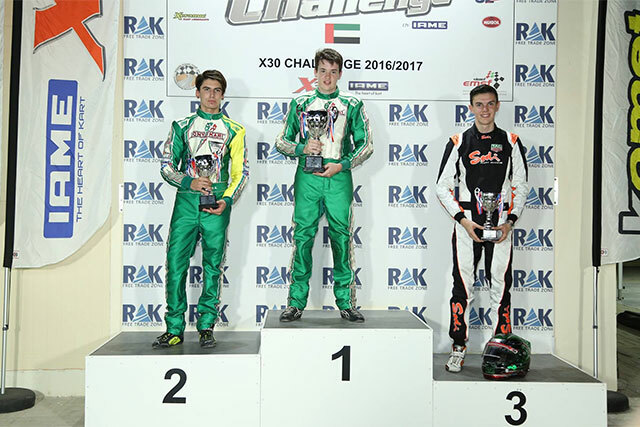 Tom decided to race in the X30 shifter class for the 2016/17 UAE X30 challenge. 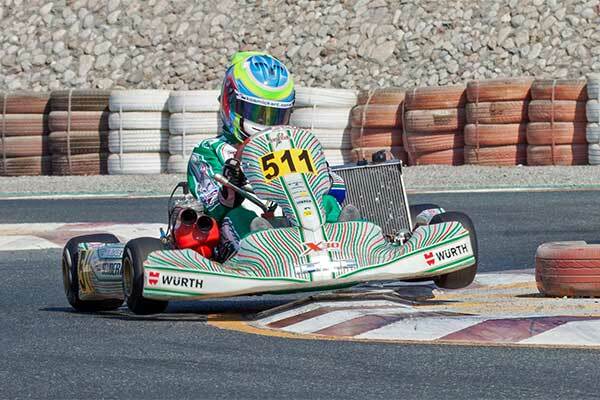 Having won all the races he entered in X30 senior class in 2015/16 the shifter kart is a new challenge for Tom. 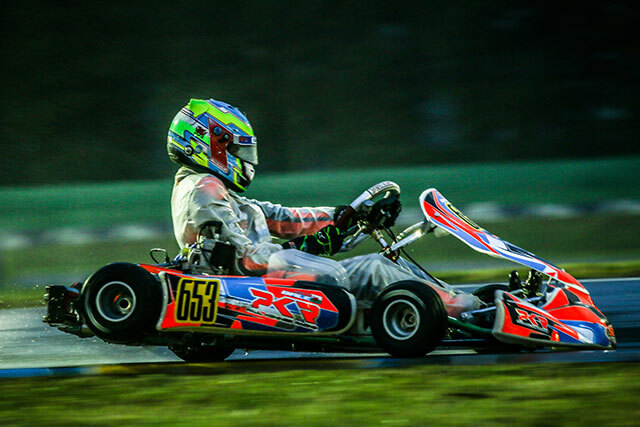 The X30 shifter is a six speed gearbox kart, a new type of kart that Tom had never raced before.